If you're the owner of a cat you've probably wondered what it might be saying if you could translate its meowing into human speech. Well now, finally, technology has delivered a device that can do just that. 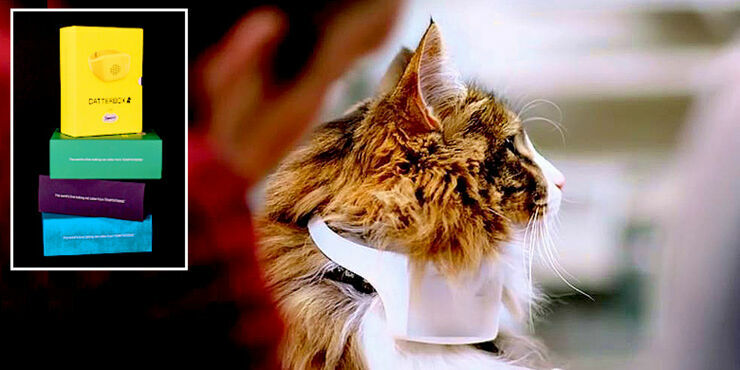 Catterbox is a translation collar created by ad agency adam&eveDDB and cat treats brand Temptations. The collar is 3D printed and houses a microphone, speaker, Bluetooth and wifi so it can record a cat meowing and then translate it into human speech. Well, translate might be a bit strong, because there's no way to know if what the device says is actually what your cat is saying, but still. It also syncs with an app where you can choose your cat's voice. "Studies have shown that adult cats meow when talking to humans, not to each other." says The Temptations Lab which built the collar. "We’ve analysed these cat sounds and created a program that detects a cat’s meow and matches it to a human voice." 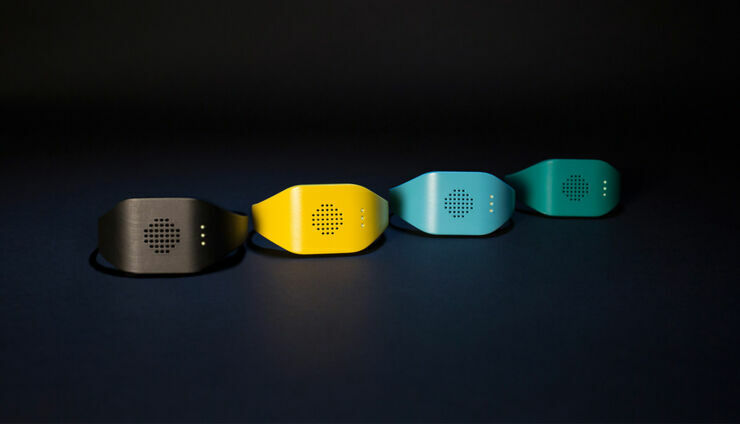 The collars come in four different colors and currently they're only a prototype. You can find out more information at The Temptations Lab website. 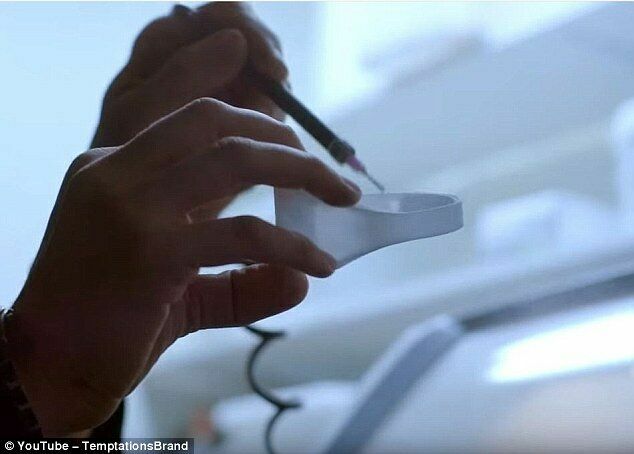 "We're fascinated by cats, so we set out on a mission to get to know them better," says Temptations global brand director Pete Simmons. 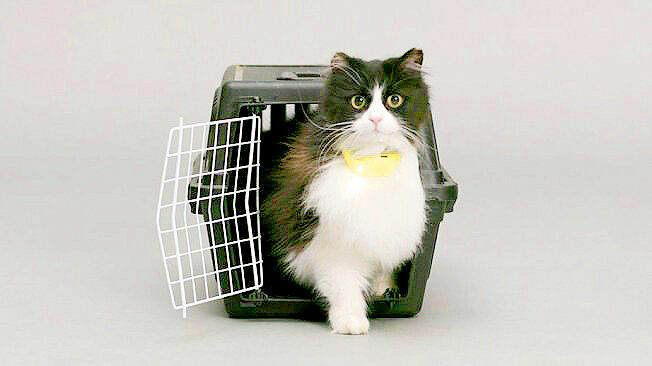 "Through research, we learned that an adult cat's meow is their way to communicate with humans and, by investing in this prototype device, we can start to improve understanding between them both—giving cats a voice for the very first time." It sounds like a nice idea, but what if your cat hates you? Constantly being told you're disliked is going to grate on your after awhile. Much better to live in blissful ignorance and pretend those meows are meows of affection rather than contempt.